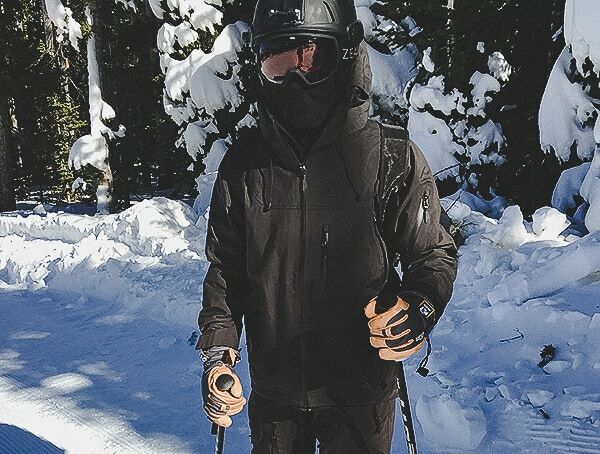 Meet the men’s Novo outerwear 2.0 collection from TOBE, featuring some of the best skiing, snowboarding and snowmobile jackets, bibs and mono suits, ever made. 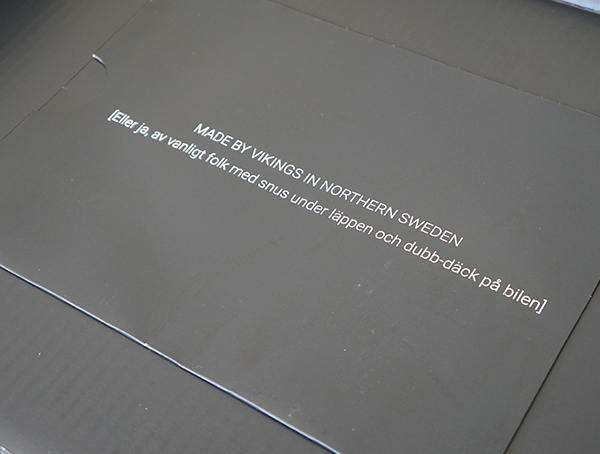 Designed by Vikings in Sweden should say it all. 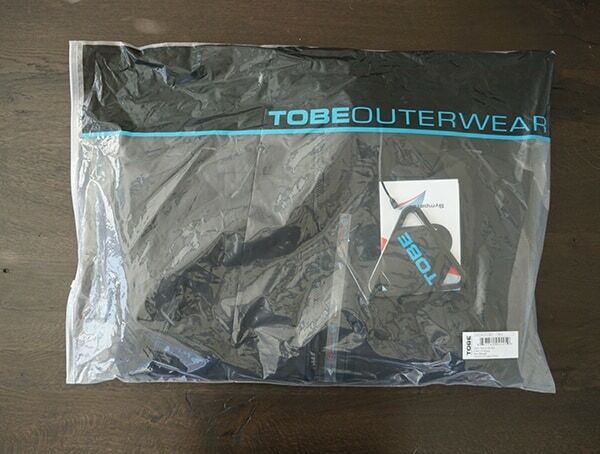 TOBE’s outerwear took me by complete surprise the moment I got my hands on their new 2.0 Novo jacket and bib. 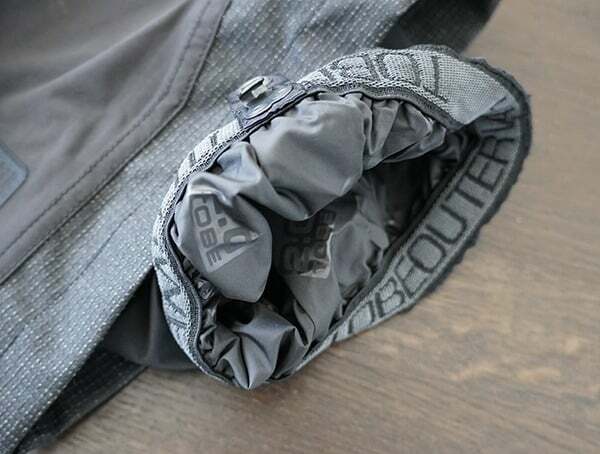 Not only was their 2.0 gear exceptionally well-built for backcountry conditions and fitting for virtually all snow sports, but it also featured a level of quality and functionality that left me beyond impressed. 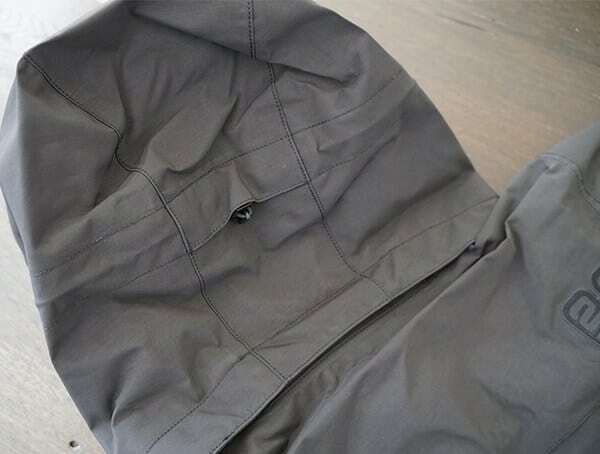 In reality, it’s what you’d expect from some of the world’s best technical outerwear out there. 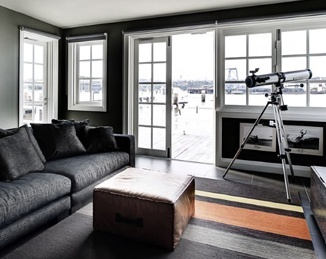 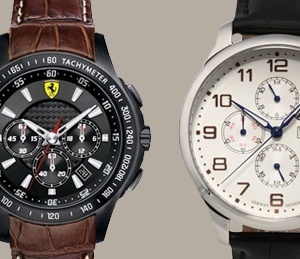 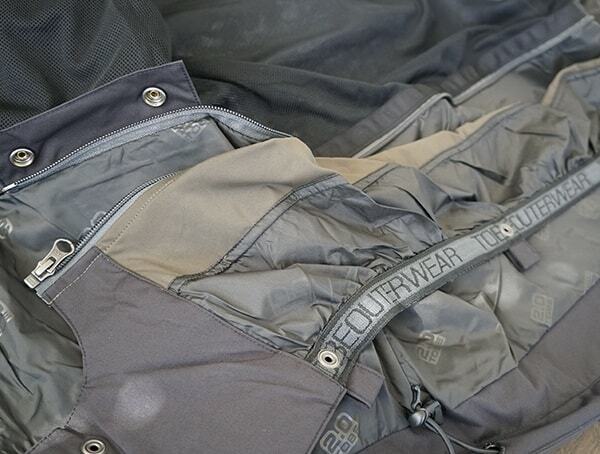 There’s no compromise on materials, features or innovative technologies. 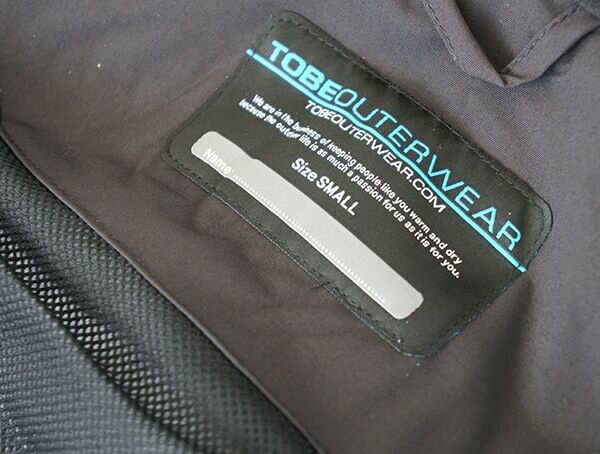 And best of all, the 2.0 collection from TOBE features a ton of fine-tuning and real-world testing that you can sense the moment you slide on any piece of their outerwear collection. 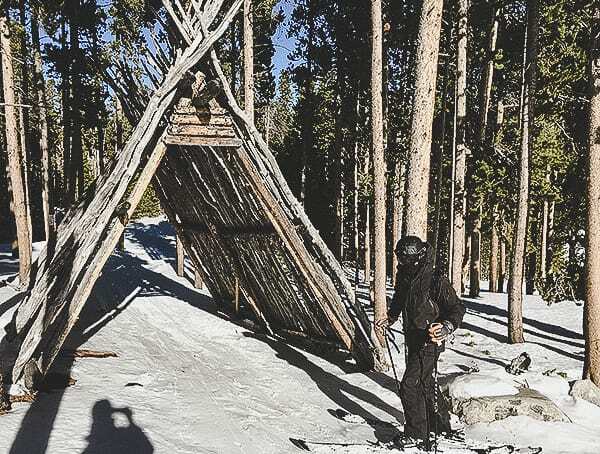 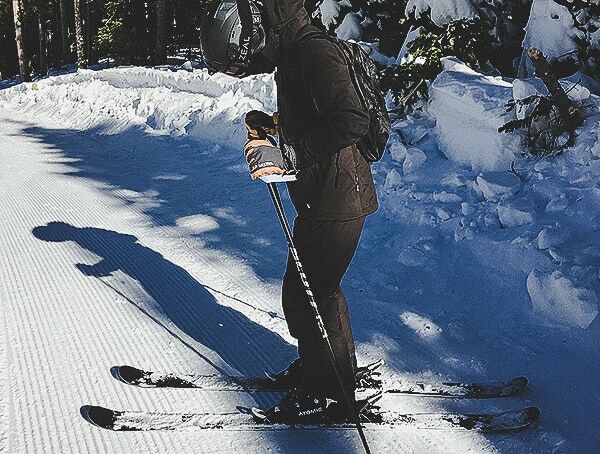 Below, you’ll find my men’s TOBE 2.0 Novo bib and jacket review featuring a skiing field test on the mountain. 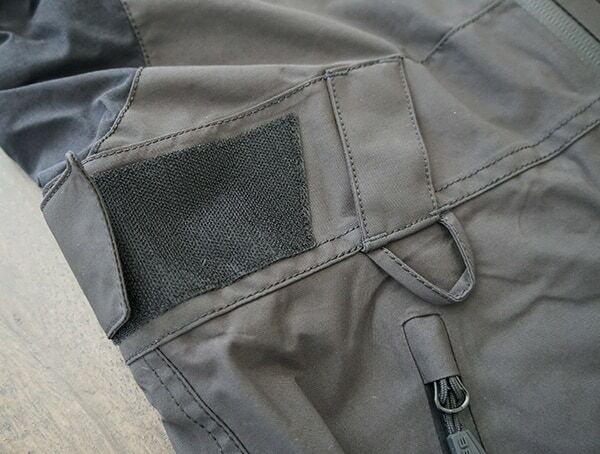 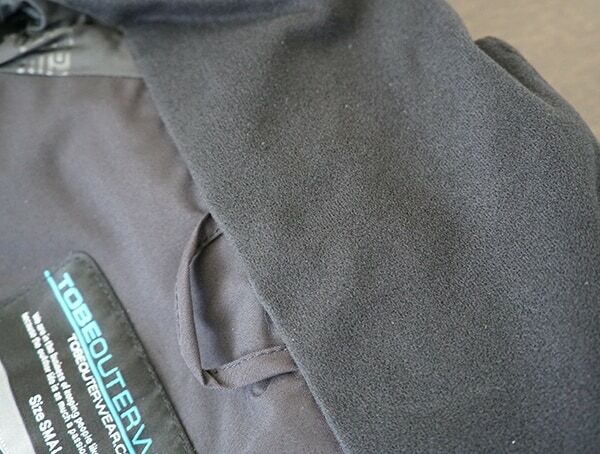 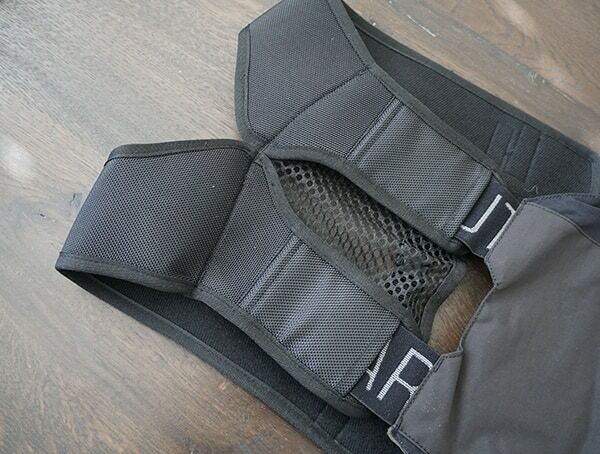 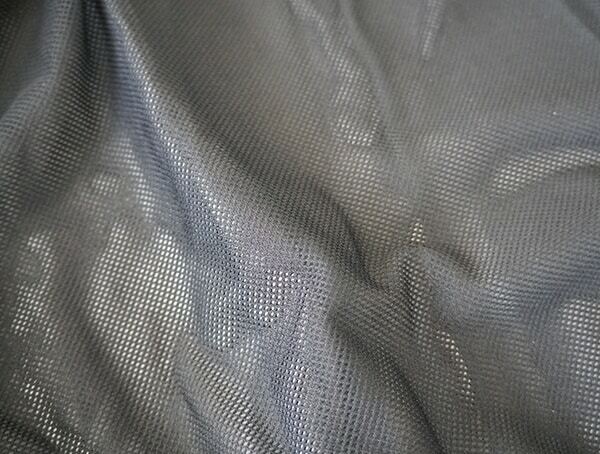 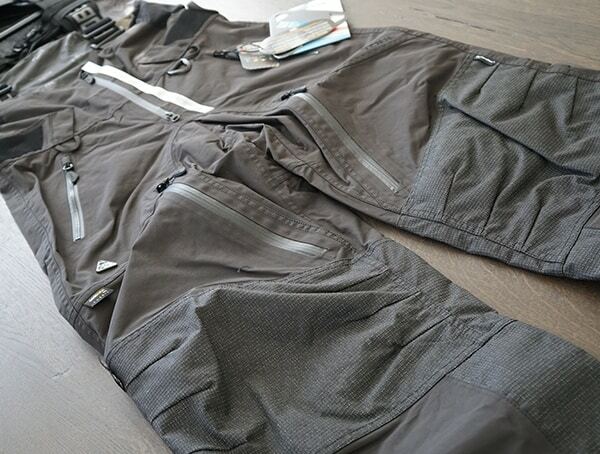 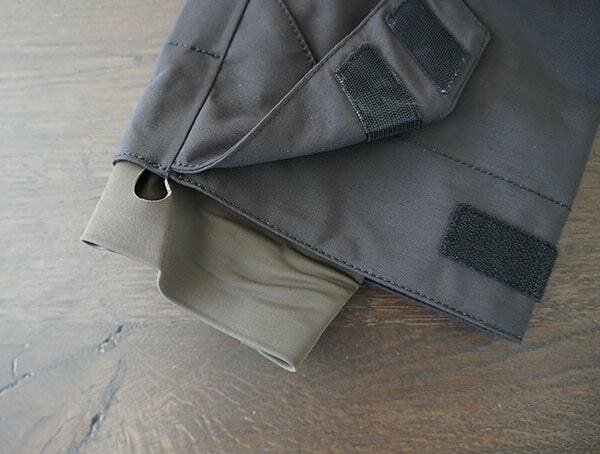 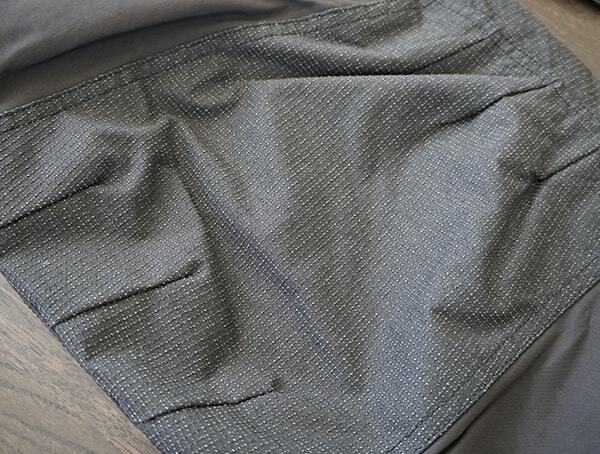 Of course, I’ve also included a handful of quick highlights that I love from the 100% waterproof construction to the Armortex Kevlar on areas like the knees, inner calf, and leg cuff. 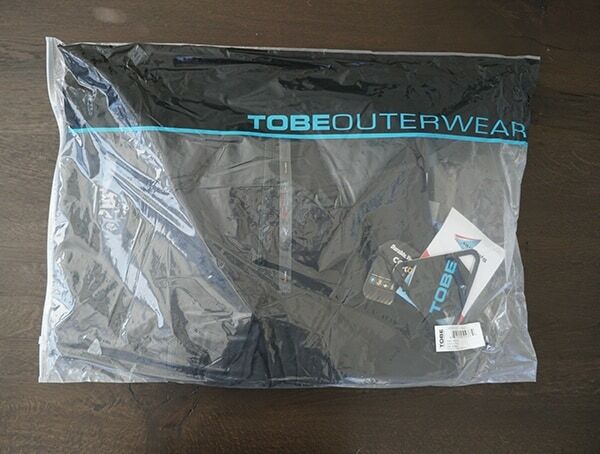 Starting with the TOBE Novo Jacket in CF Black, I was surprised by how a size small fit my body the best. 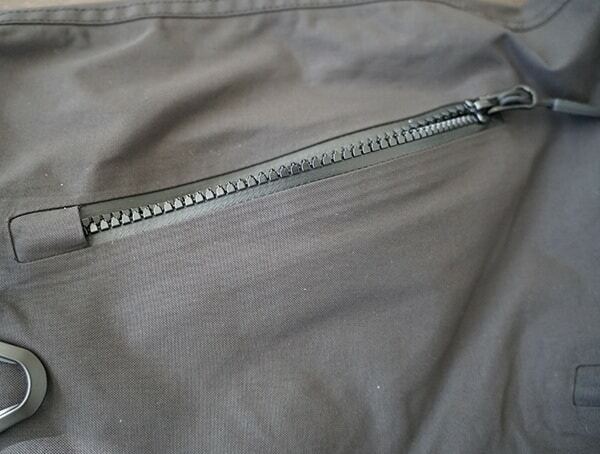 For the most part, whenever I buy any top it’s almost always a size medium. 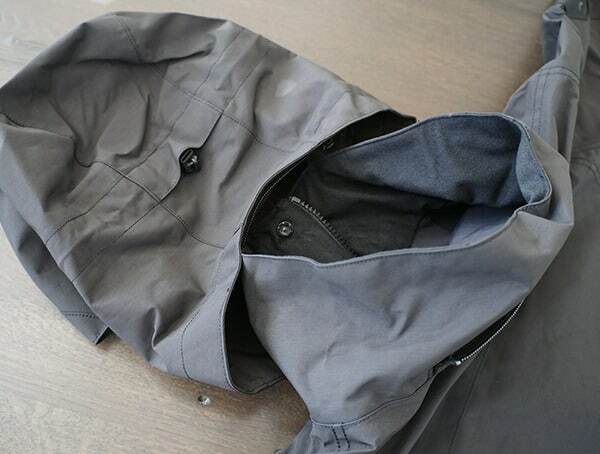 Regardless, if you plan on ordering a Novo Jacket consider going down one size for that perfect fit. 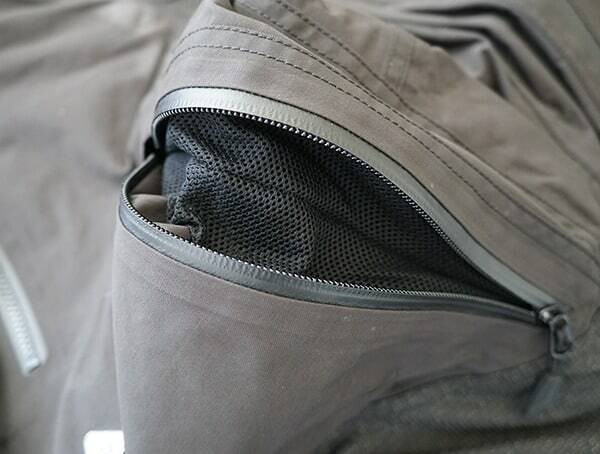 Beyond sizing, this technical shell offers an outstanding range of movement while gliding down the slopes and tackling the terrain park. 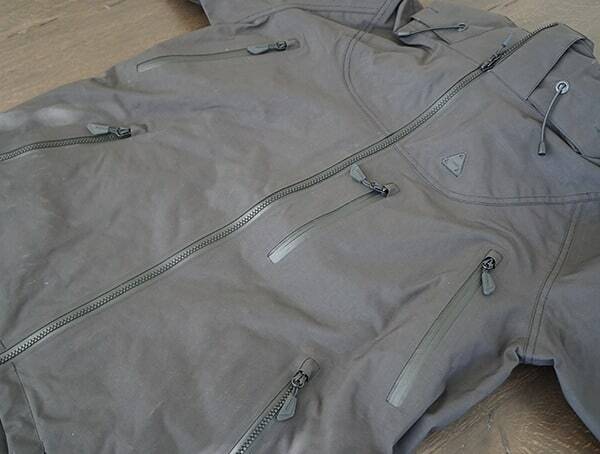 Best of all, the Novo Jacket is remarkably lightweight to wear. 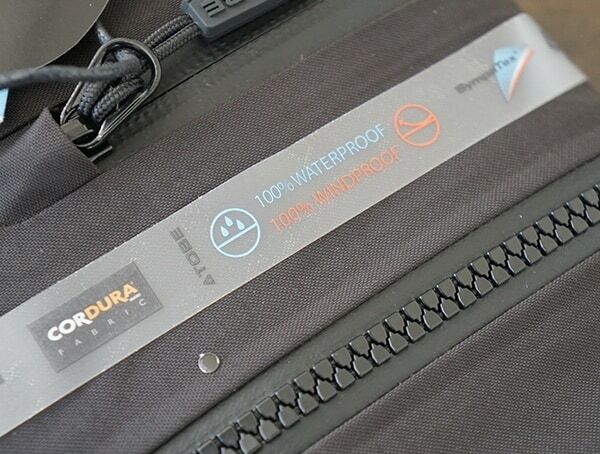 For all the unique features alongside the construction quality, it’s easy to expect it to weigh significantly more. 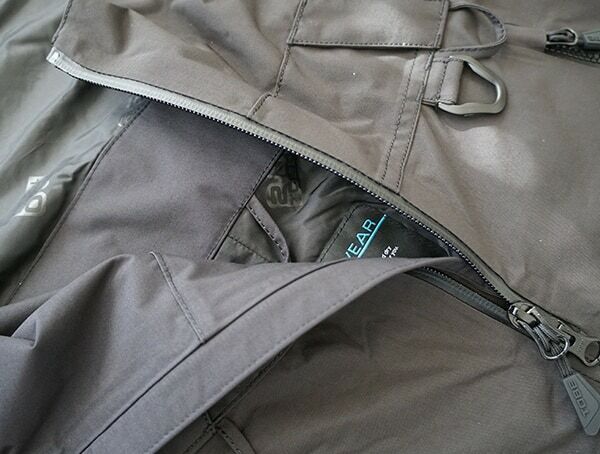 Somehow TOBE has managed to pack in everything I could ever want in a jacket while keeping it far from bulky. 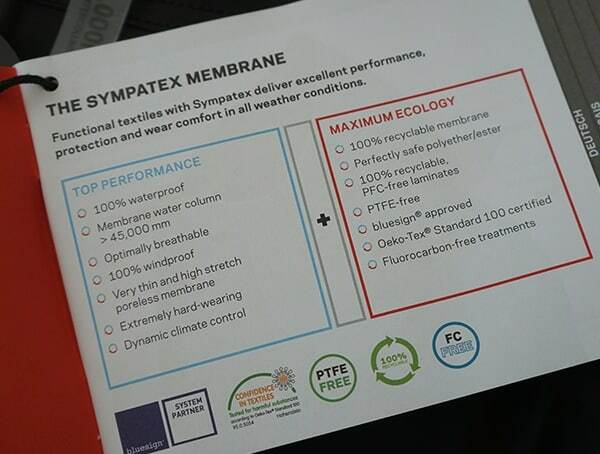 Speaking of features, the 45,000mm Sympatex membrane delivers a 100% windproof, 100% waterproof and optimally breathable construction. 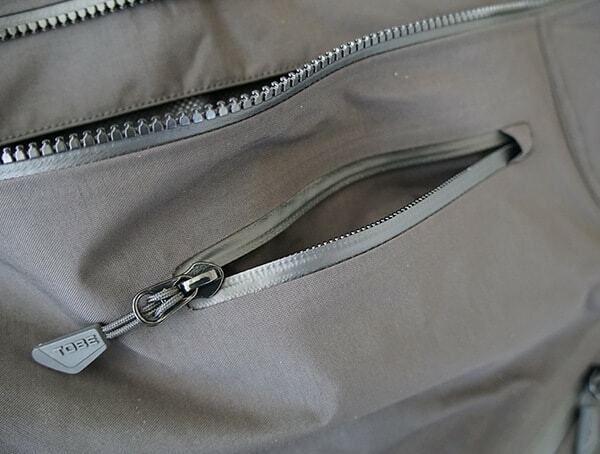 The shell, which includes a two-layer Sympatex Cordura fabric build, also comes with numerous other great things like double stitching, YKK Aquaguard zippers, and reinforced seams. 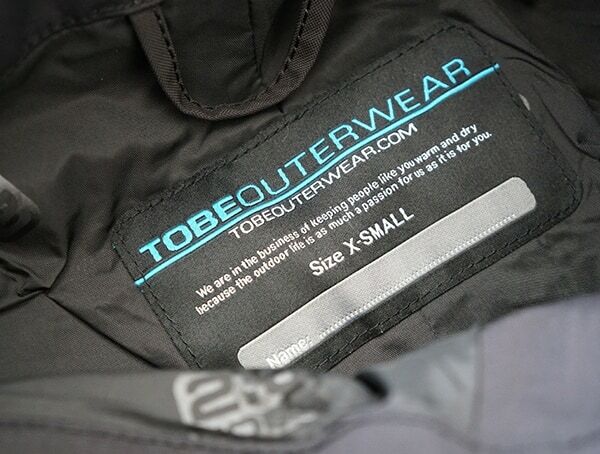 In other words, this TOBE jacket isn’t just ultra-reliable it’s also built to last. 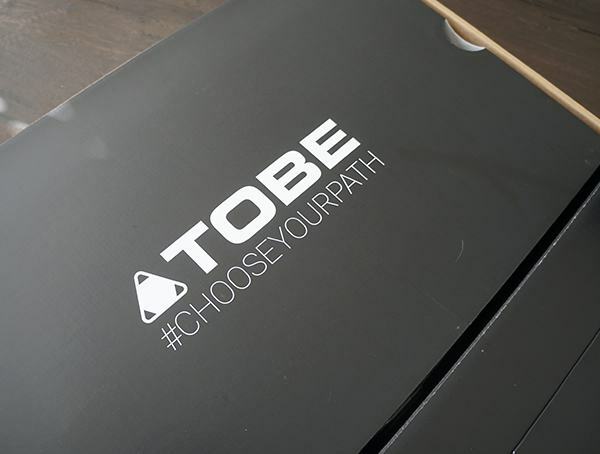 I’ve had the opportunity to explore many shells out there, but TOBE has managed to set themselves apart from the pack with a construction quality that is genuinely the crème de la crème. 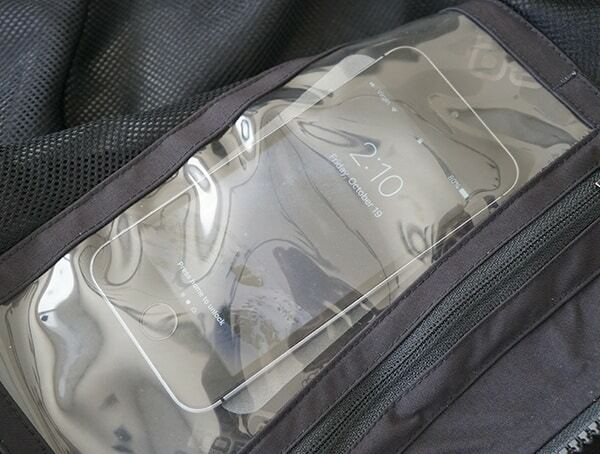 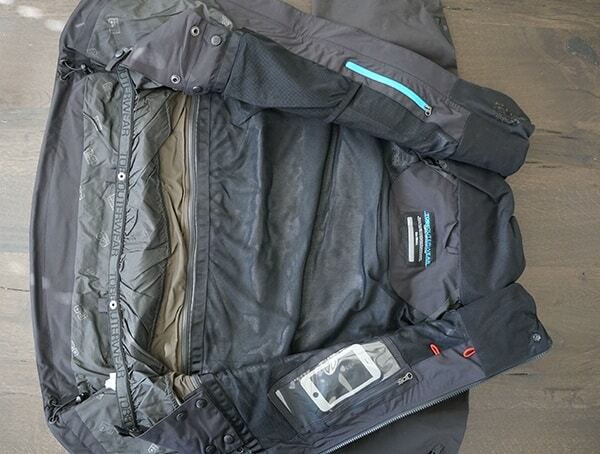 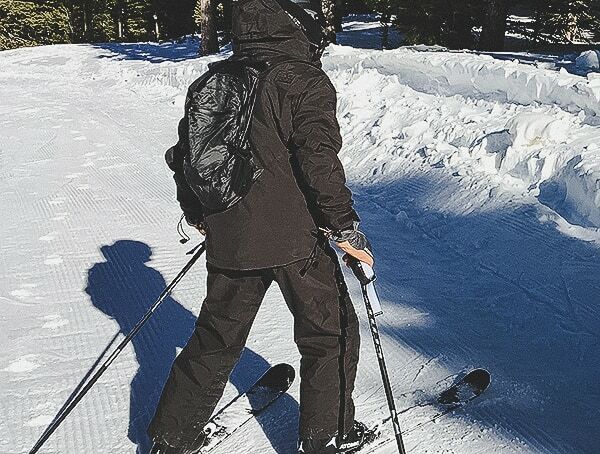 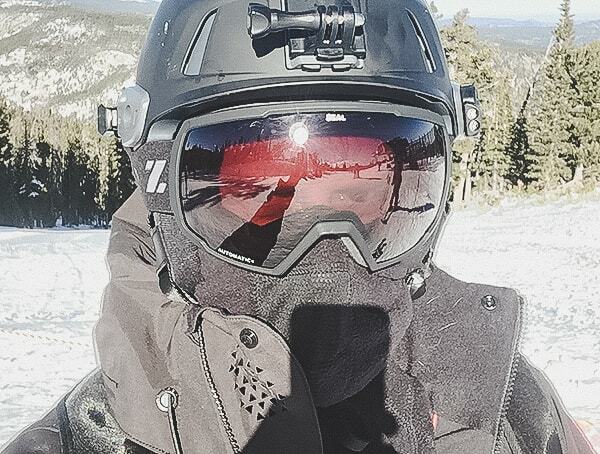 When it comes to functionality, you’ll find a removable hood, chest vent zips, adjustable waist, exterior pockets, a goggle pocket, a dedicated cell phone pocket, a metal kill switch D-ring, removable powder skirt and much more. 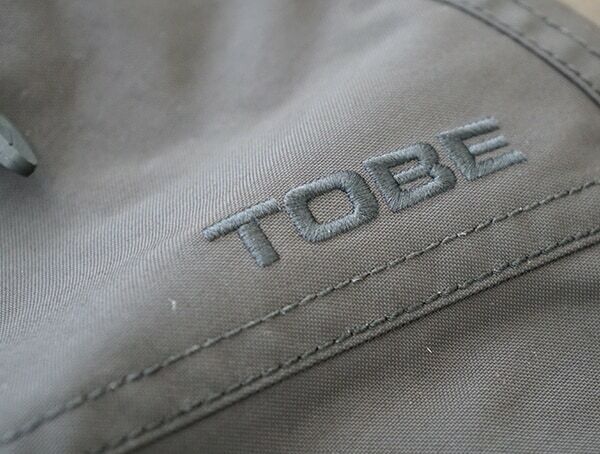 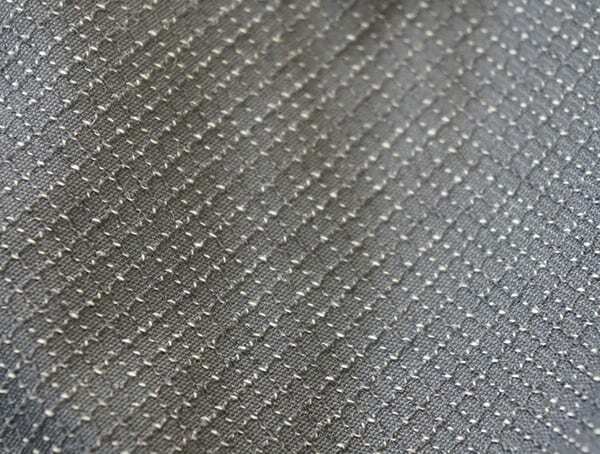 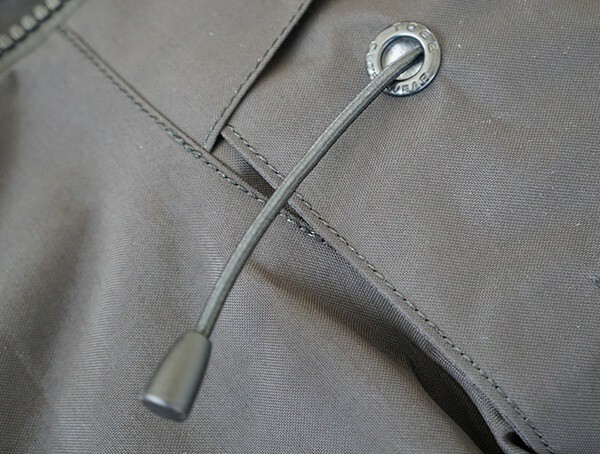 For the finer details, TOBE has left me impressed with things like their unique laser cut breathing holes on the face placket. 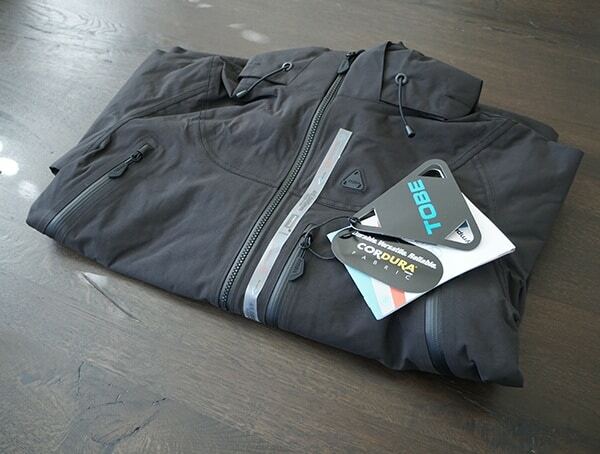 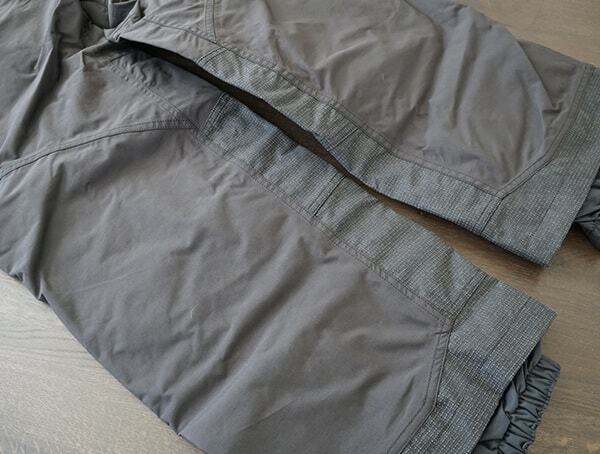 Overall, TOBE’s men’s Novo jacket from the 2.0 gear collection is as good as it gets. 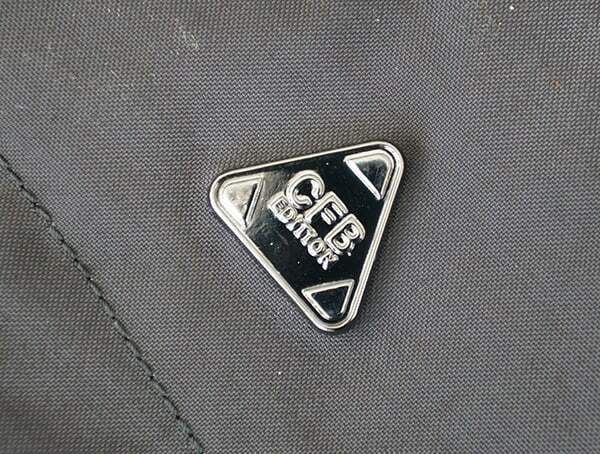 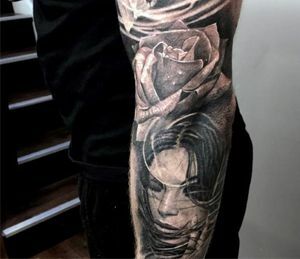 For the money, it’s worth every single penny. 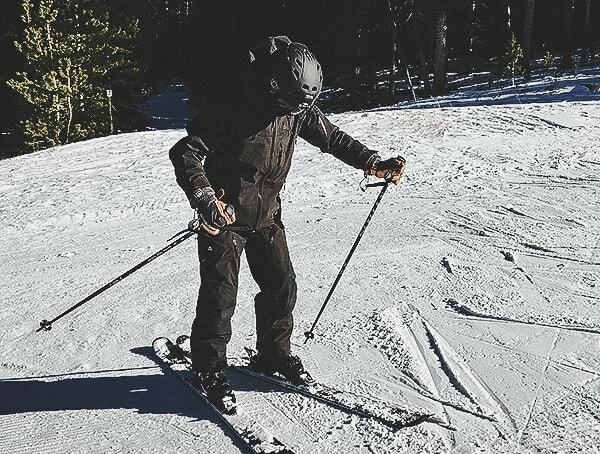 Pair it to the bib below, or go with a monosuit and you’ve got the ultimate setup for any winter sport that requires staying warm, dry and comfortable. 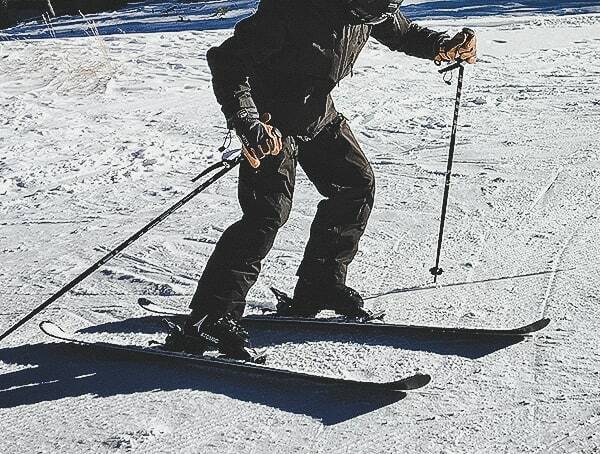 Just about every time I go out skiing, I manage to crash on the slopes at least once or twice. 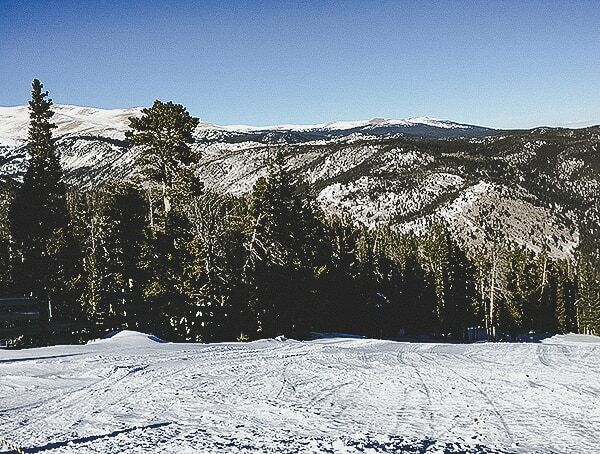 If I don’t, then I know that I haven’t pushed myself beyond my limits that day. 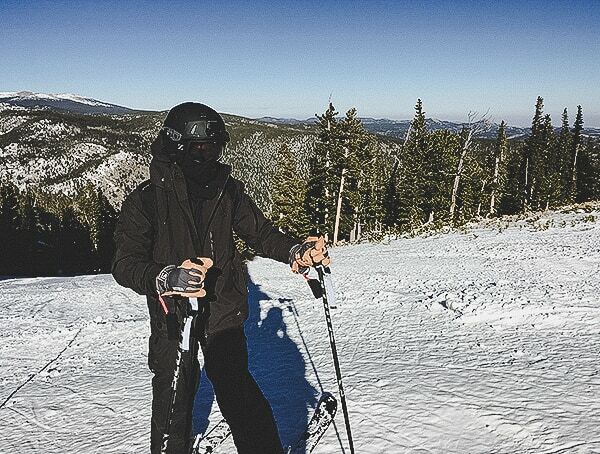 On my first hard crash of the day, I managed to get myself covered in fresh powder. 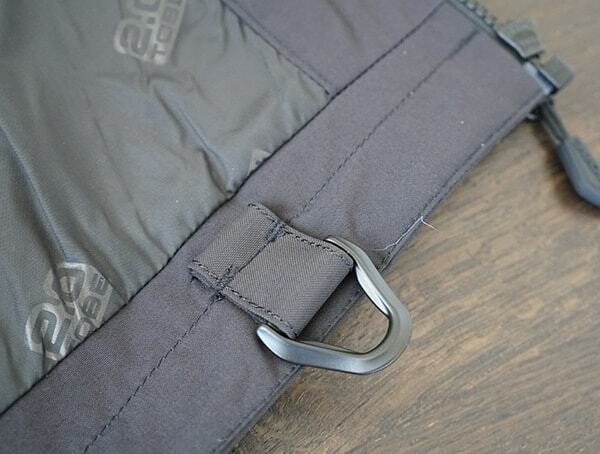 Luckily, the Novo bib handled it like a champ. 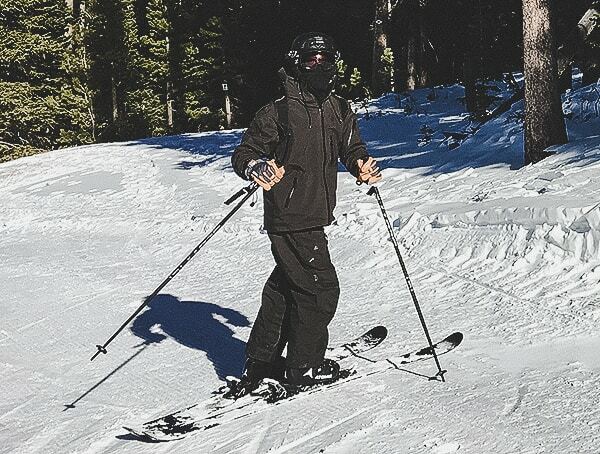 My entire lower body stayed 100% bone dry with no traces of snow to be found anywhere on the interior. 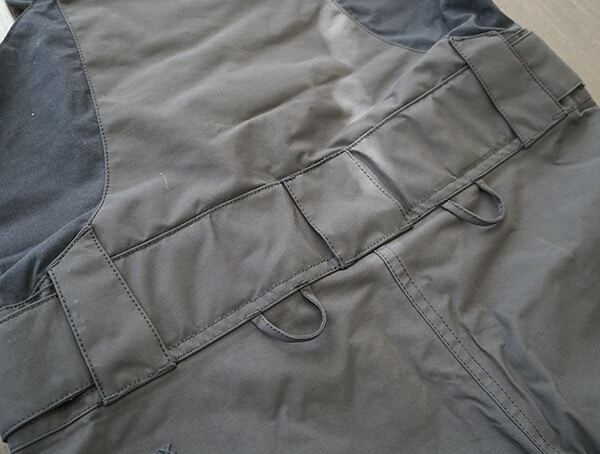 Best of all, I didn’t have to re-adjust the bib thanks to its forgiving yet, perfect fit. 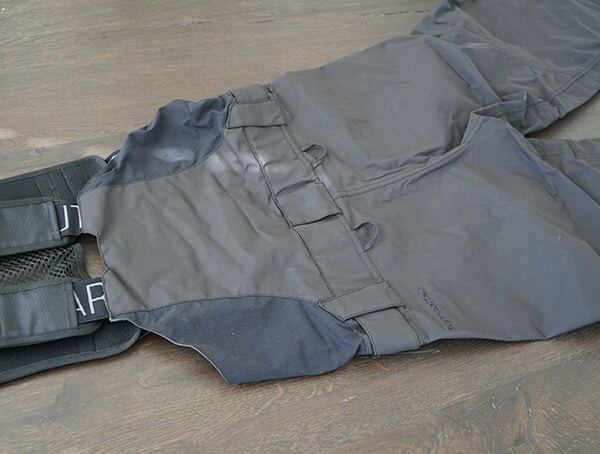 Concerning comfort, the bib was beautiful to wear. 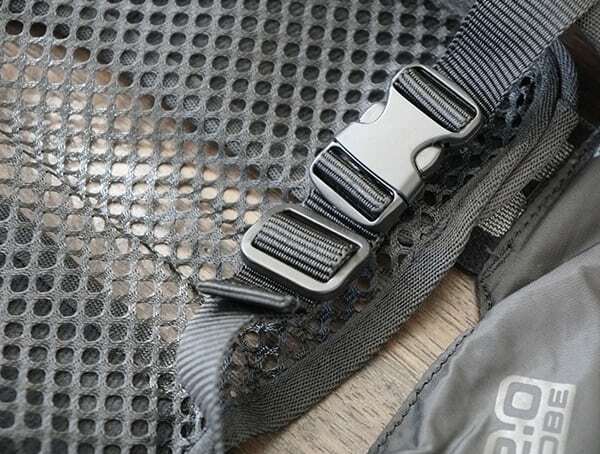 A sternum strap alongside adjustable shoulder and waist areas make it effortless to secure the bib to the body with precision. 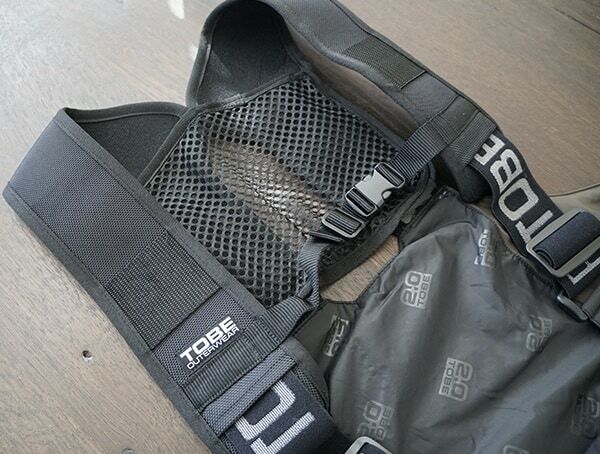 For range of movement, the TOBE Novo Bib offered a natural feel with zero restrictions. 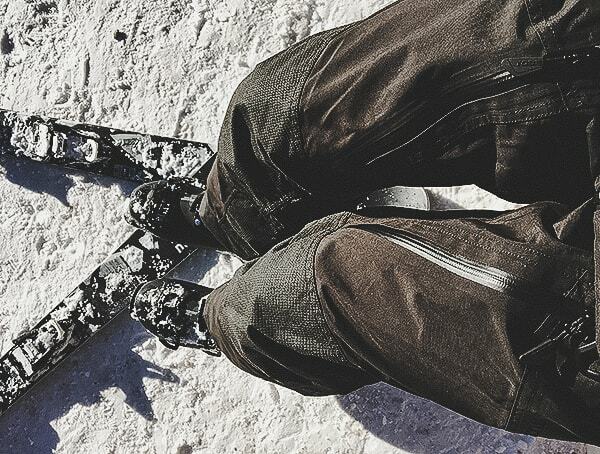 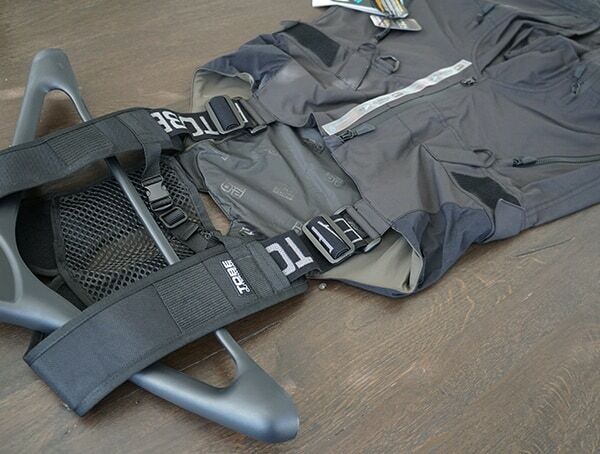 From fast decedents down the mountain to catching air on the terrain park, the Novo Bib felt terrific. 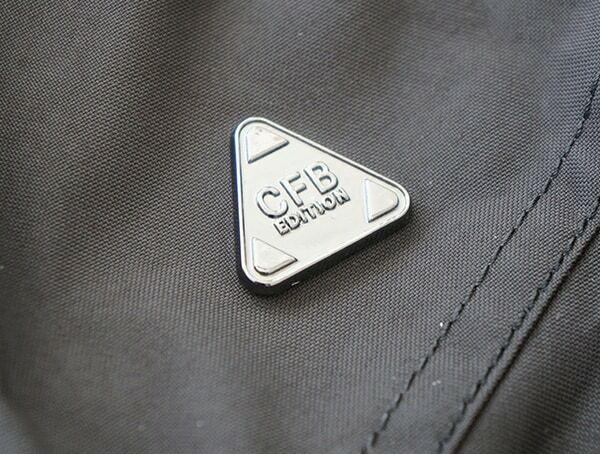 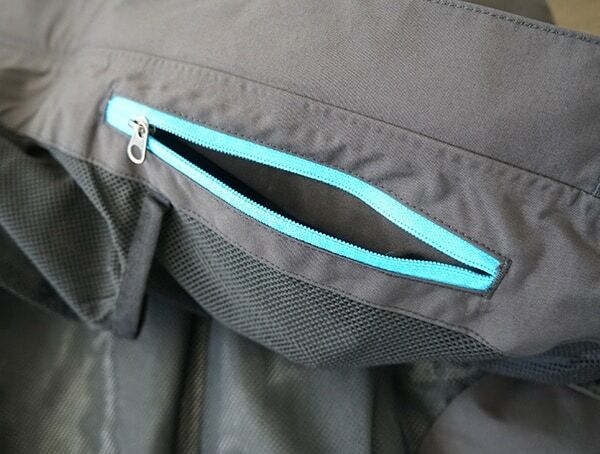 When it comes to things like durability and reliability, this skiing bib is brilliantly well-made. 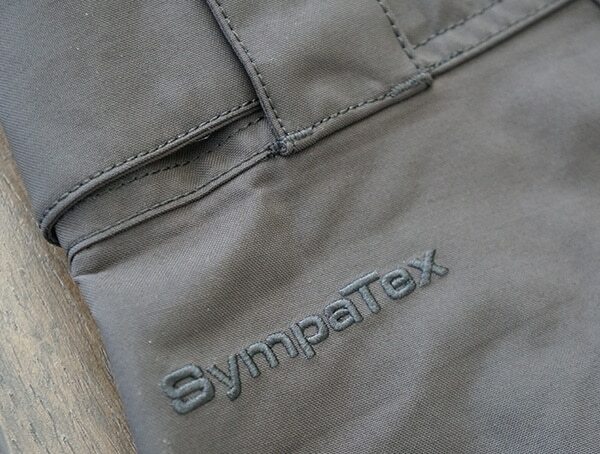 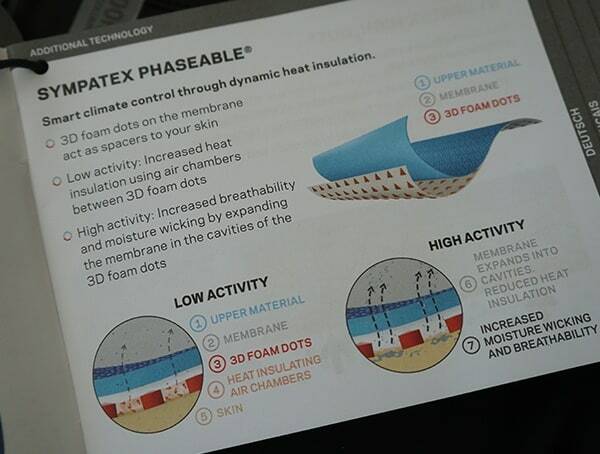 The two-layer Sympatrex nylon construction features a 100% waterproof, 100% windproof and breathable Sympatex 45,000mm membrane. 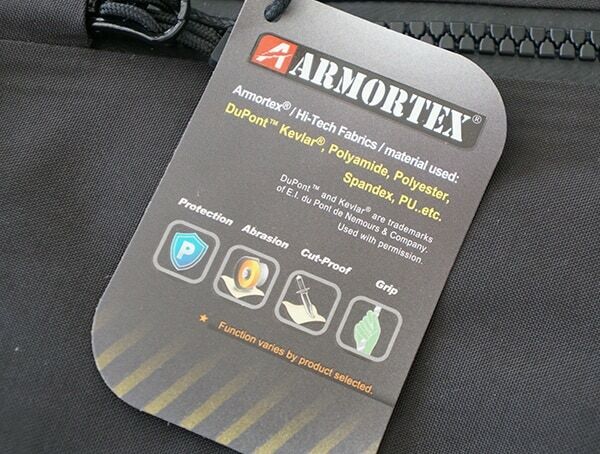 Armortex Kevlar can be found on the knees, inner calf, and leg cuff for peace of mind when it comes to preventing wear and protecting the body. 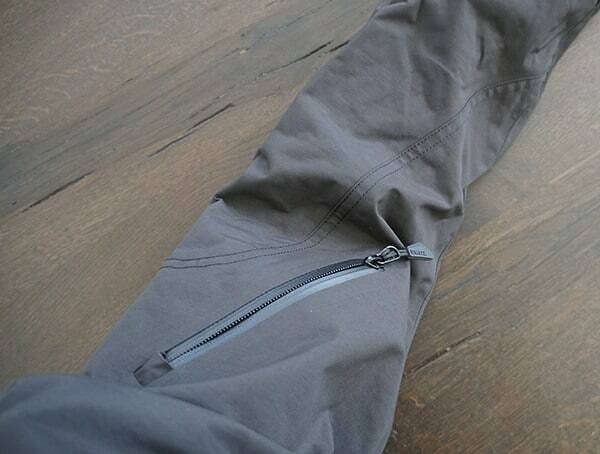 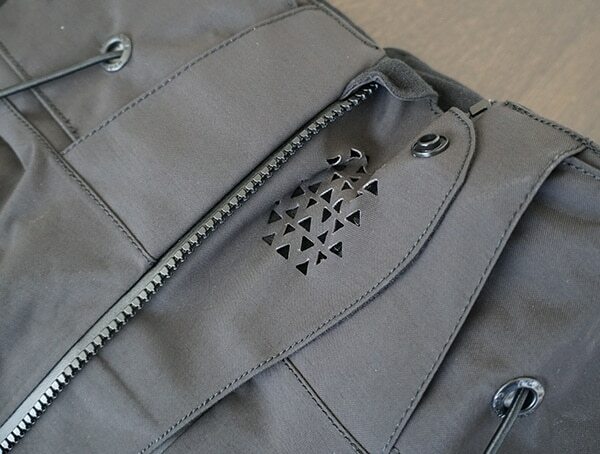 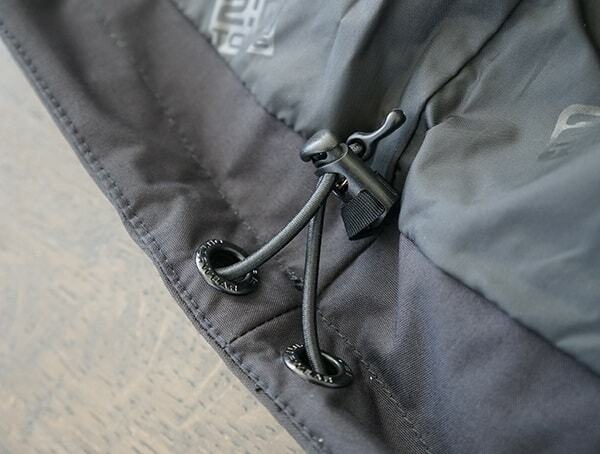 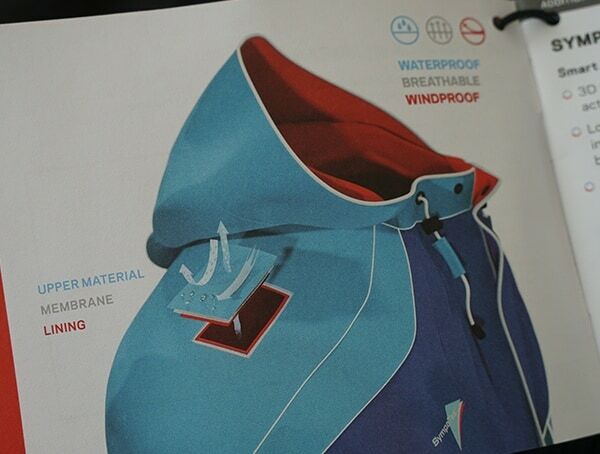 Alongside an excellent choice of materials, TOBE has also included other nice features like YKK’s Aquaguard zippers, reinforced seams, and double stitching. 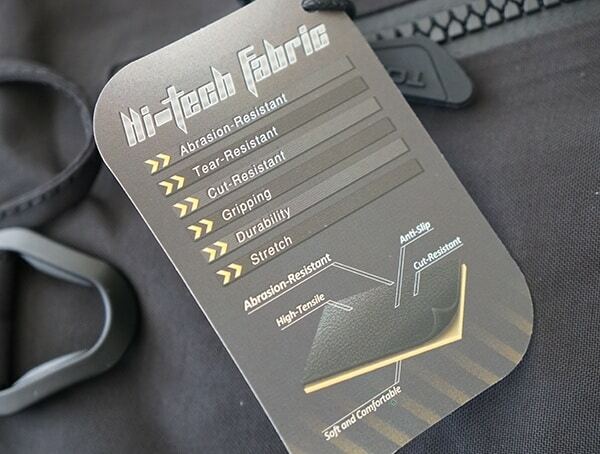 Needless to say, this bib is rock solid! 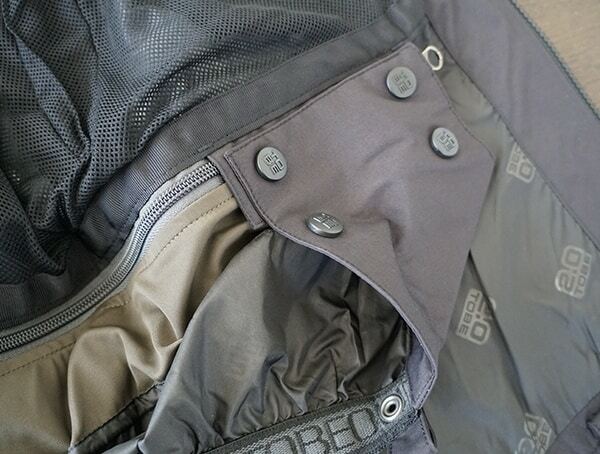 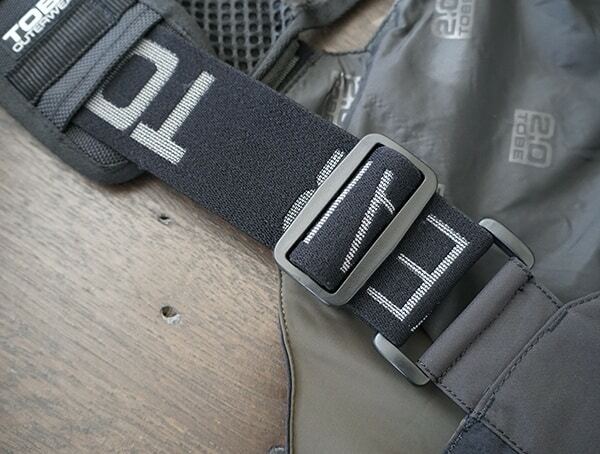 Beyond fit, feel and build quality, you’ll also find things like two exterior pockets, a mesh and taffeta lining, metal kill switch D-ring, integrated leg gaiters with metal hooks, an adjustable waist/shoulder braces, and more. 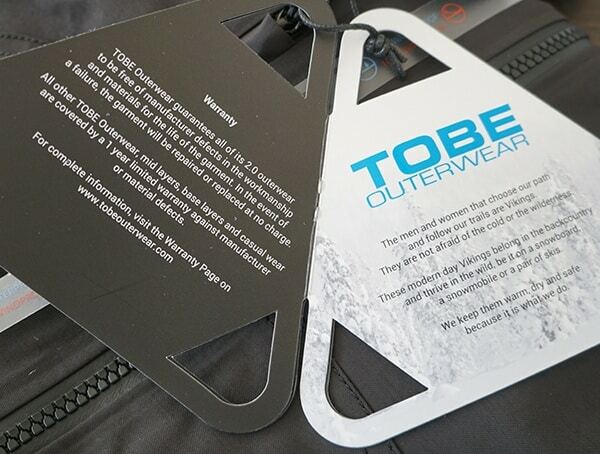 Overall, the TOBE 2.0 collection Novo men’s bib, offers all the protection from the elements without the bulk. 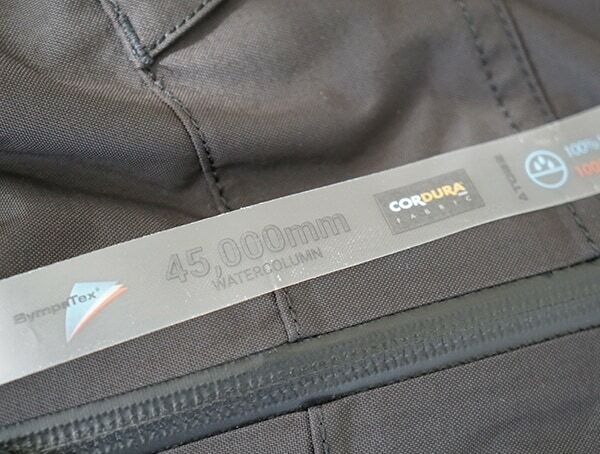 The lightweight construction manages to provide a stunning level of durability and reliability still. 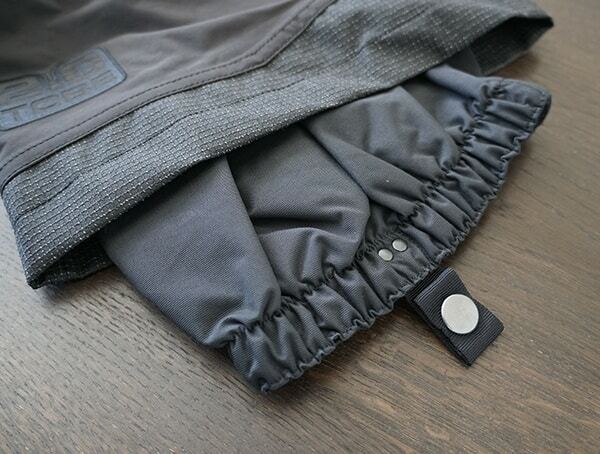 Meanwhile, the functionality and placement of each feature makes total sense. 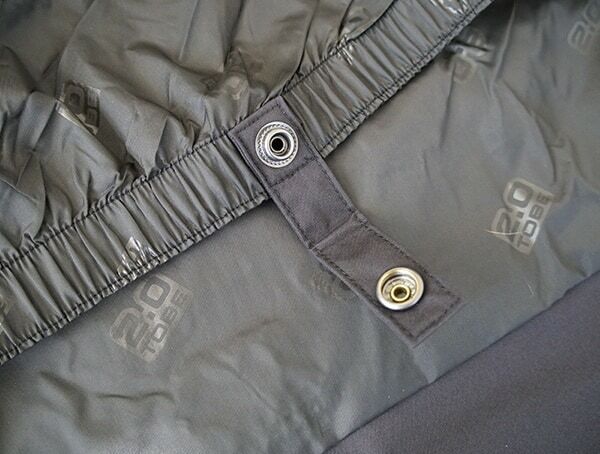 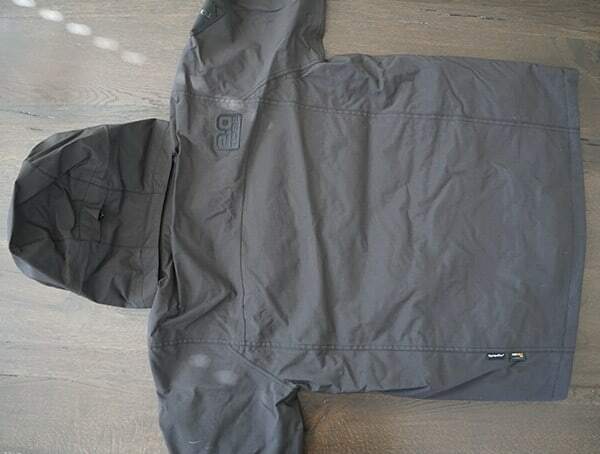 The moment you see their outerwear in person, let alone wear it outdoors, you really can tell just how much attention to detail has gone into their 2.0 gear collection. 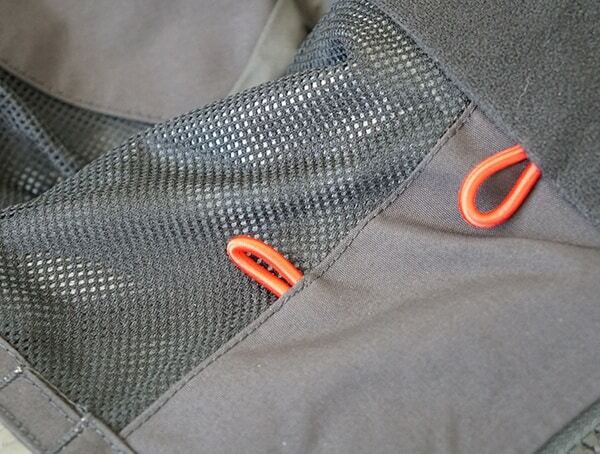 I love the Novo bib and jacket, and the matching CF black color without any over the top logos or graphics is a bonus! 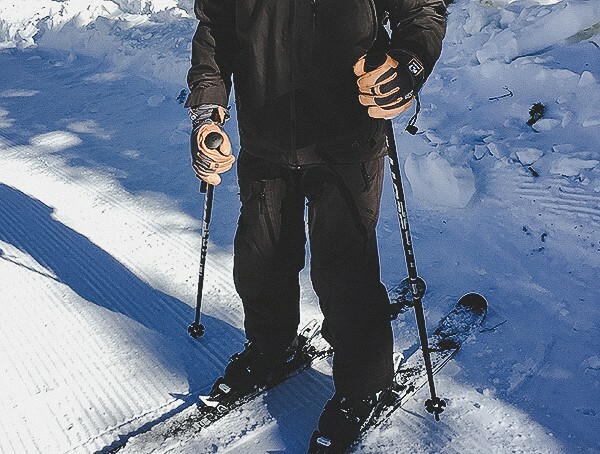 The look of the entire outfit is super clean and sure to stay in style for years down the slopes. 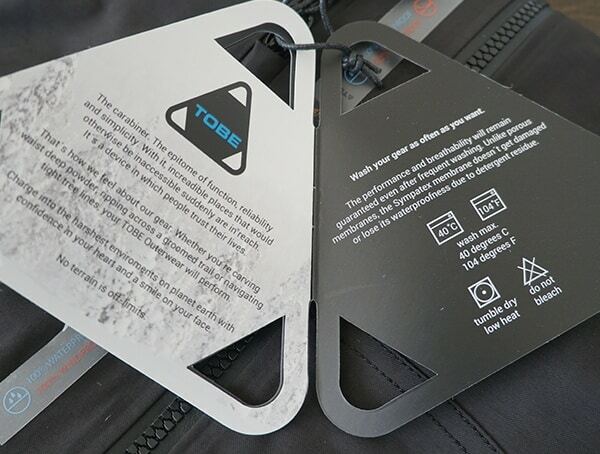 In reality, I couldn’t ask for a better jacket or bib to wear out while skiing, because TOBE’s Novo outerwear is absolutely top notch in all aspects.